It’s another busy week for this mech system as it caught a bunch of signals on both USD/JPY and GBP/JPY. How did the positions fare? If this is the first time you’re reading about this strategy, I suggest you take a look at the system rules before reading on. Also, this version makes use of an adjusted stop loss size (from the original 20% of the first candlestick to 40% of its length) on both USD/JPY and GBP/JPY. After a couple of weeks’ worth of losing positions, this pair finally made up for it with three small wins. 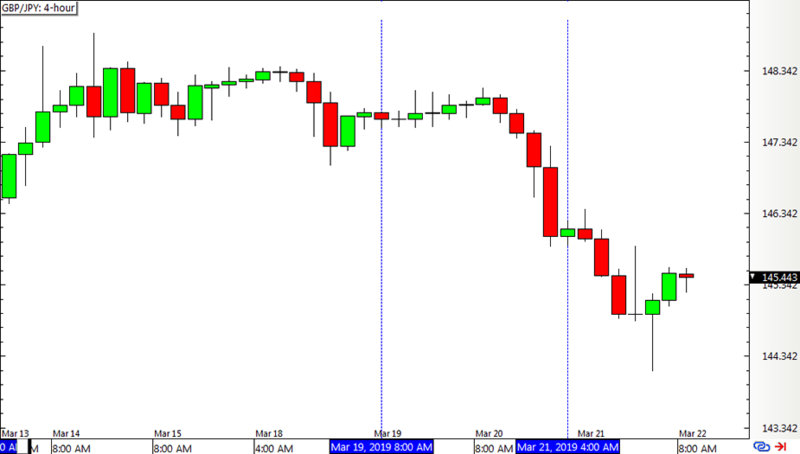 Unfortunately the stopped out position erased most of these gains and left USD/JPY with a meager 2-pip gain. Guppy was able to snag a 118-pip gain in total, thanks to the large win on its short play. This brings the system total to 120 pips for the week, and the percentage gain/loss depends on how position sizes were calculated. 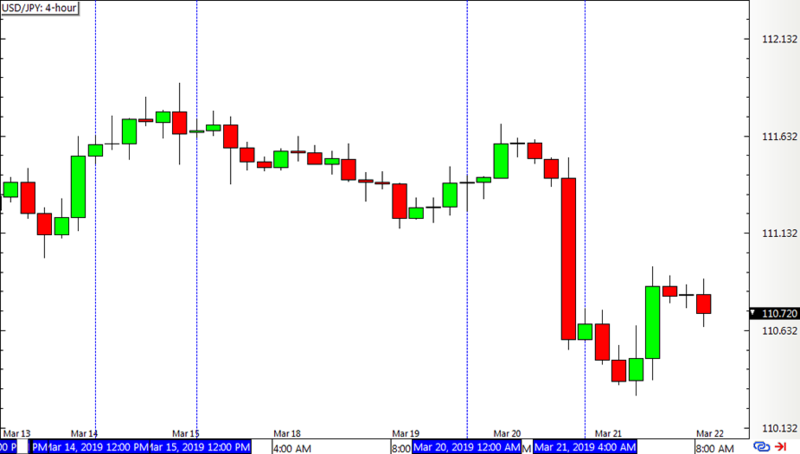 ICYMI, check out how the Inside Bar Momentum Strategy fared for Q4 2018 and how other mech systems are stacking up in Forex Ninja’s Systems Showcase! On my planet far, far away, it's all about the pips. And now that I'm joining the human race here on Earth, I've decided to impart my knowledge on currency trading systems with your world. Join me as I find, develop, backtest, and rate different mechanical, expert advisors (EA), and algorithmic forex trading systems.